Tim has worked in the golf industry since 1992. He began his career at the Glenmoor Country Club as the Caddy Master. He then worked for 11 years at the Meridian Golf Club as the First Assistant Golf Professional. He worked with numerous top-level amateurs and professional athletes. He then was the Head Golf Professional at Heritage Hills Golf Course in McCook, Nebraska. 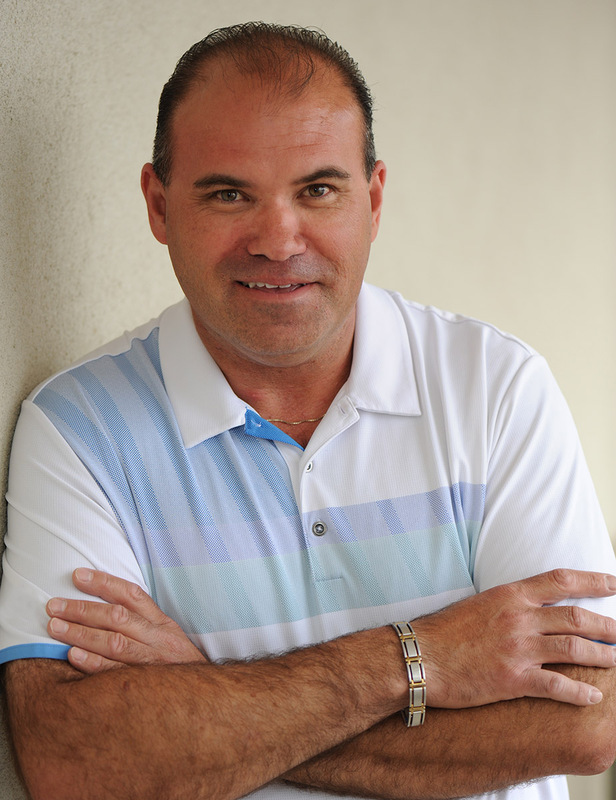 Over the last 11 years, he served as the Head Golf Professional & General Manager at The Broadlands Golf Course. Tim has vast experience working with players of all levels and utilizes video analysis. Tim’s teaching philosophy is building solid fundamentals while adapting to all player types and physical limitations. *Semi-Private and group lesson pricing is per person.